MMG rapper Wale has continued to crank out new tunes, returning tonight with a new track called "Walk N' Live." The track's built on epic, intense drums and stabbing symphonic orchestration. On top of the production, Wale sounds pissed, going in with some angry flow that gets awfully raspy. 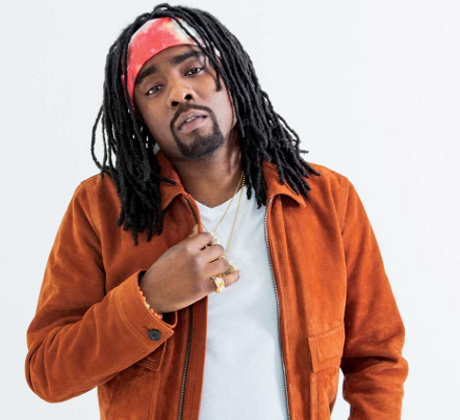 Check out Wale's aggressive "Walk N' Live" below.